Find traditional and personal takes on classic grilled and smoked recipes from Paggi Pazzo! Whether you’re looking for Texas style smoked beef brisket, Memphis style barbecue smoked pork spare ribs, grilled paella influenced from Spain, grilled style Florentine steak or South American churrasco and grilling from Brazil, Argentina and more….then Paggi Pazzo is the place for you! 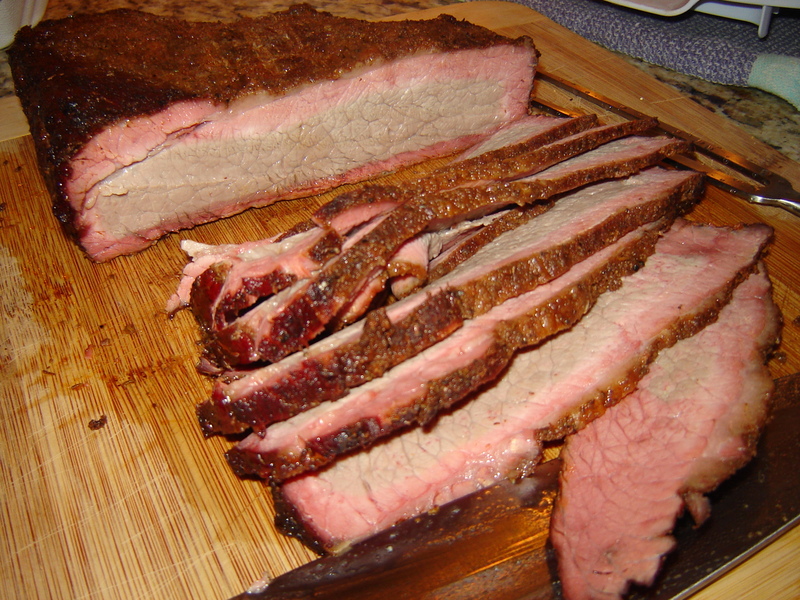 Texas style smoked beef brisket with hickory and mesquite wood from Paggi Pazzo. Grilling over lump hardwood charcoal, oak, hickory, apple or cherry woods (to name a few) is how we like to do things here for beef, steak, chicken, pork, seafood, and vegetables. Find all and more below.